same error occurs…how to solve this? I had the same error. But it works. Install script probably uses hardcoded path. Perfect article. I used it for XAMPP and PHPStorm. Just had to specify full path to pear: c:\xampp\php\pear install […]. And it auto shows up in PHPStorm at code inspection to chose from. 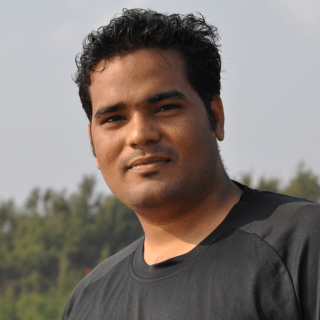 i can not understand “phpcs -n –standard=WordPress /path/to/code/cron.php” this command how it will be used? 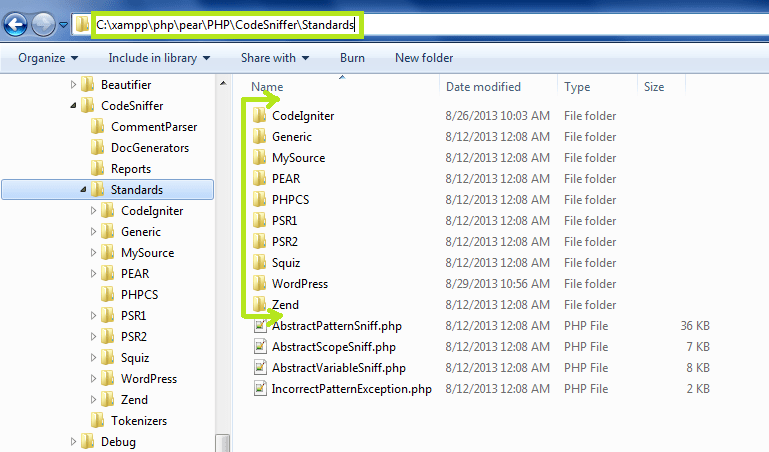 How to add CodeIgniter plugin, so that we can run the codeigniter projects and get error removed. I have my application hosted on IIS. Install was successful but while running “phpcs -i” getting this error. \iis was unexpected at this time.